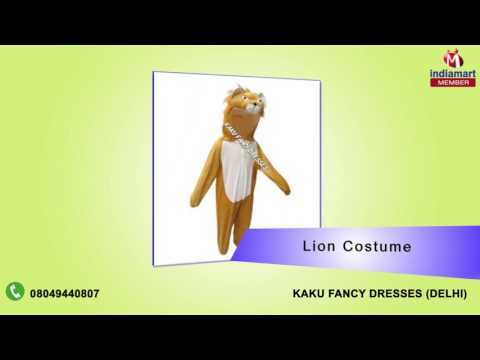 Incorporated in the year 2006, at Bhogal, (Delhi, India), we KAKU FANCY DRESSES, are Proprietorship Firm, counted amongst the distinguished manufacturers, retailers, wholesalers and traders of the finest quality Animals Costumes, Fairy Tales Costumes, Fruits And Vegetables Costumes, Halloween Costumes, etc. Special arrangement for the wholesale costume. Online services are also available for wholesale and retail.